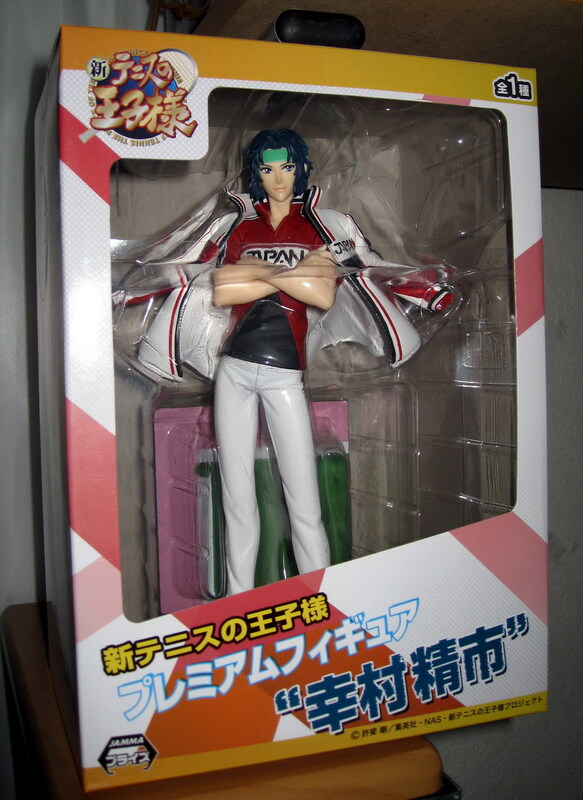 Yukimura-buchou is awfully GOOD LOOKING in his June Sega Premium Figure!!!!!!!!!! 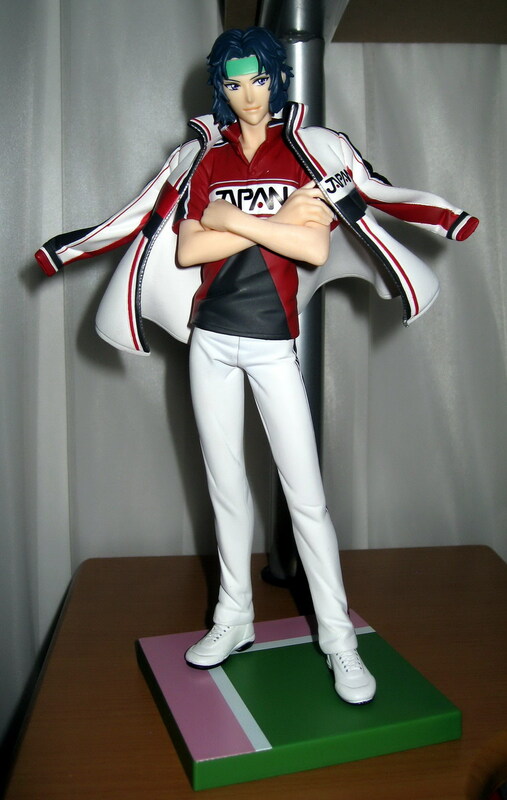 I'd like to take his shoes >_____________< If they ever release Fuji and Tezuka-buchou, and Atobe-buchou, I'd go crazy!!!!!!! I have a couple for sale!!! If you want one, let me know~~ They look like this in their boxes! !